Description: Zards are such incredible creatures. Their evolutions move in so many directions and at such a rapid pace. 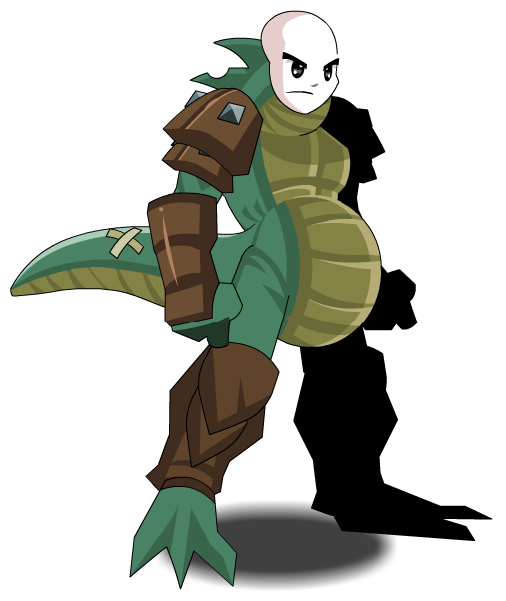 From frog and lizard to lizard and man!